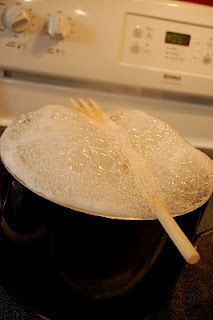 Did you know you can put a wooden spoon over a pot of boiling water and won’t boil over?! 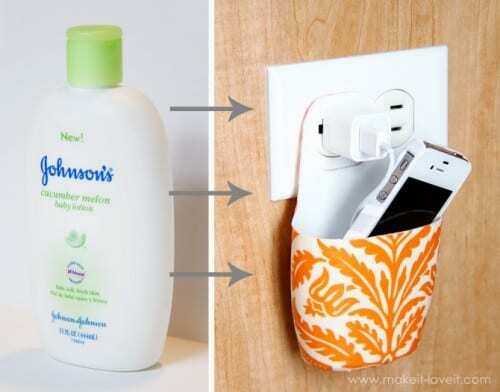 Recycle a plastic bottle into a super nifty Cell Phone Charger Holder! 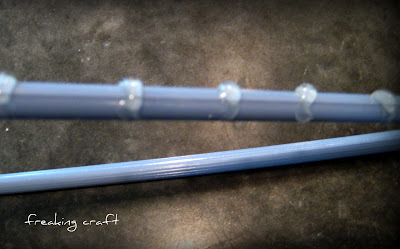 Put hot glue on your hanger and it will keep your clothing from slipping off! 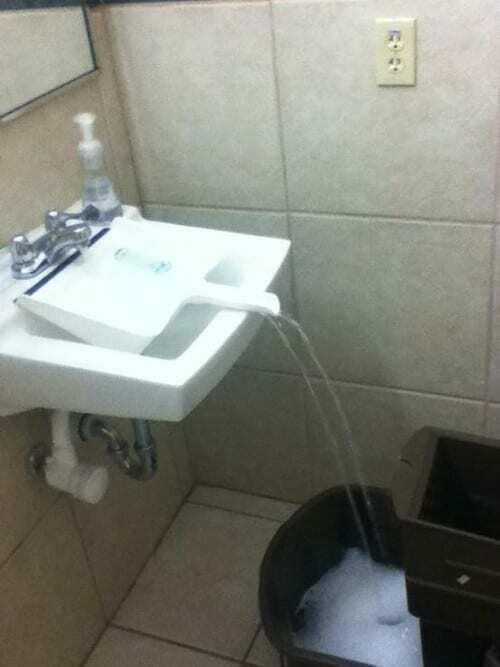 Use a dust pan to fill another container with water from a bathroom faucet! Use those little plastic bread closure things (do they even have a real name?) 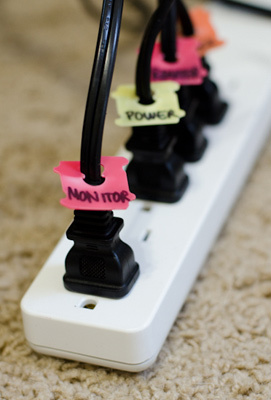 and label your different cords! 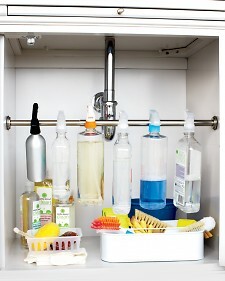 Use a suspension rod to organize your cleaners underneath your counter. They simply hang on the rod! So smart.